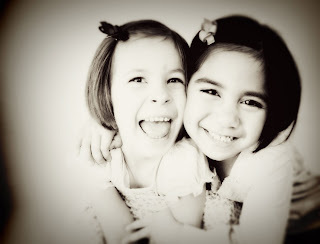 Naomi Masina Photography..Omi Photographer blog UTAH PHOTOGRAPHER: Mia's Birthday.. It's our leap year baby's firts birthday! Here you go RUTH!